A £50 deposit secures the caravan, the balance is needed 2 weeks before the holiday. After the caravan has been inspected and key returned the £50 will be returned to you. 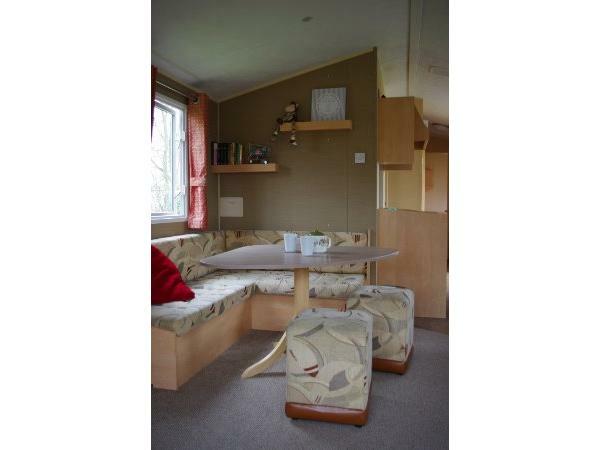 If you would like the caravan for a week a £100 deposit is usually needed. 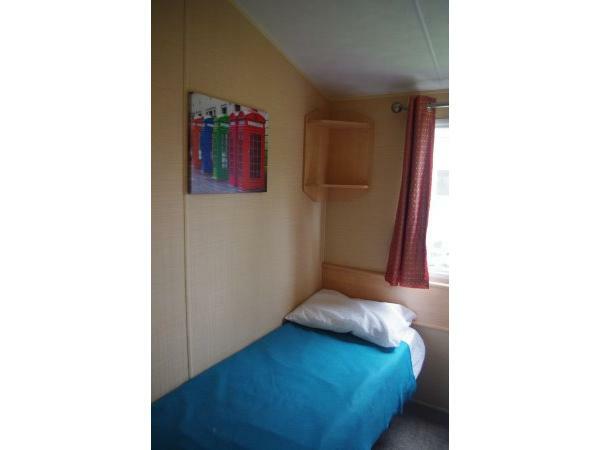 A homely deluxe caravan in a quiet corner of the Thorpe Park site, two minutes to the beach through the ‘Fitties’ and five minutes to the entertainment centre. The Heaven site is a lovely nature resort with a lot of animal life, great for the children. Cleethorpes is an old fashioned small town with a lot of amenities for holiday makers, having a pier, cinema, bowling arena, amusements and lots of shops. 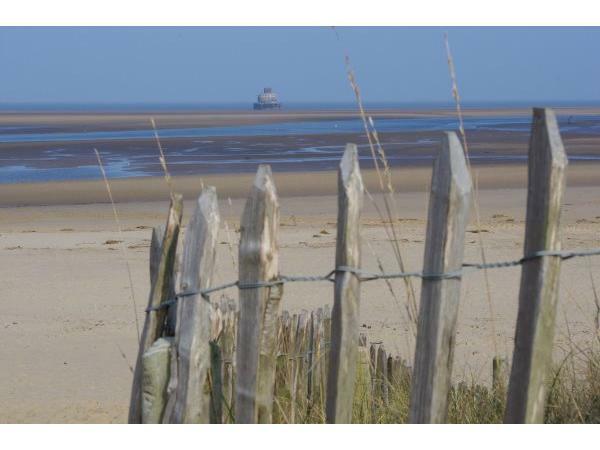 In the summer Cleethorpes has a good programme of entertainments, and outdoor activities which are mostly free. 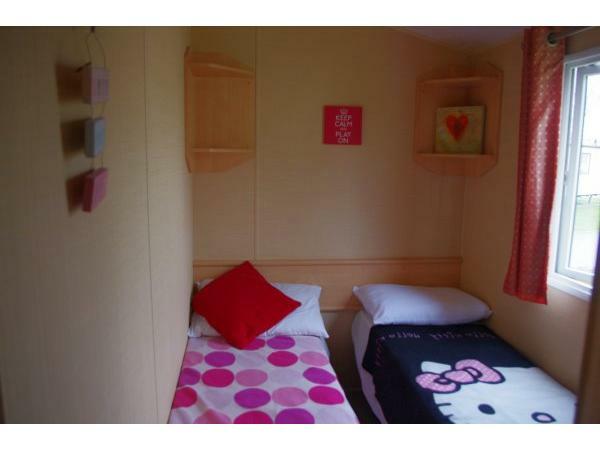 The caravan has three bedrooms, 2x twin beds and a double bedroom with a pull out sofa bed, two toilets and a large walk in shower. 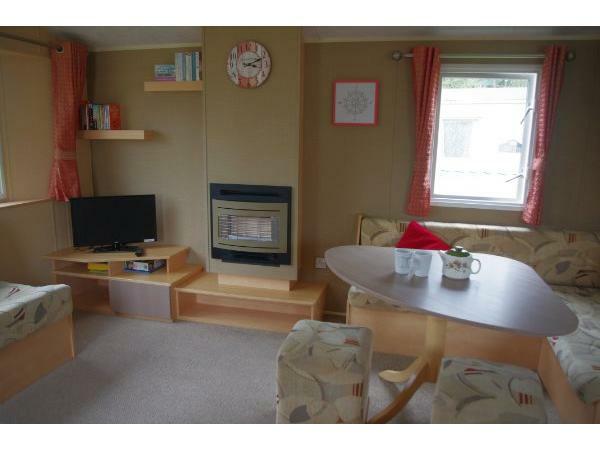 The lounge has two large sofas, the pull out sofa bed, a TV with DVD player and a gas fire. I also provide books, jigsaw puzzles, games and toys for quieter moments ! The kitchen has everything you need for a comfortable break, including an oven, microwave, fridge freezer, toaster kettle and all cooking and dining crockery and utensils. 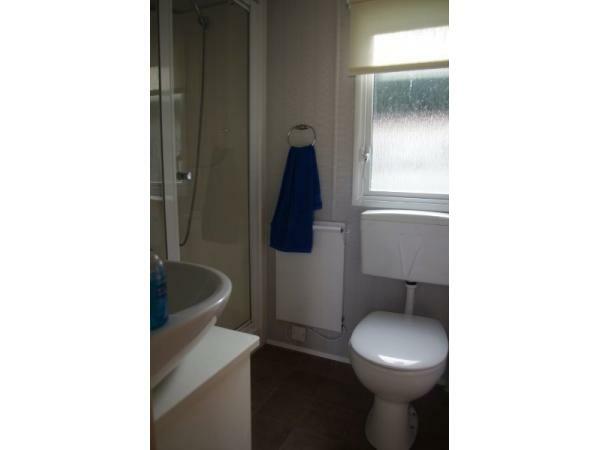 The caravan is double glazed and has blown hot air heating in all the bedrooms. Outside is a grassy area, a car parking bay, small patio area and a large picnic table. To keep the prices low I only provide quilts and pillows, so please bring bedding, towels, tea towel etc. 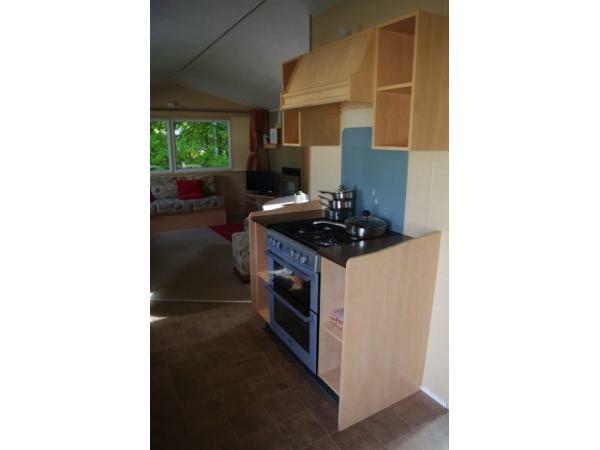 I aim to keep my prices low as it is not a business, but I would like to get enough from renting to pay most of the caravan rent fees. 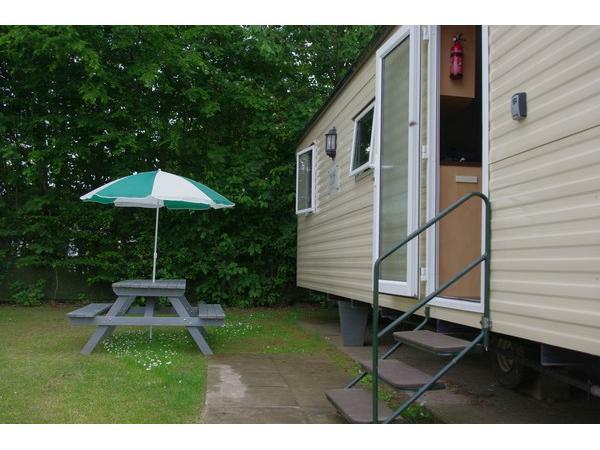 A £50 deposit secures the caravan for a short break and the balance is needed 2 weeks before the holiday. After the caravan has been inspected and key returned the £50 will be returned to you. The £50 deposit is not returnable if you do not proceed with the break.If you would like the caravan for a week a £100 deposit is required. A key safe means that you don’t have to queue to get into the caravan and can get your holiday passes from reception if desired. PLEASE NOTE HAVEN PASSES ARE NOT INCLUDED IN THE HOLIDAY PRICE. I let the caravan Fridays and Mondays for a three night (weekend) break, four nights or seven nights. Please note all male or female breaks are not accepted, due to Haven park rules. E-mail any questions, I am always pleased to answer inquiries to artyingy@gmail.com. Thank you .